Complete equipment lists so that nothing is forgotten. 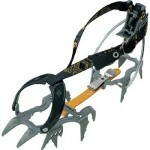 They should be modified according to the summit to allow for the lightest pack possible. 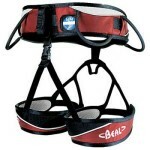 Borrowing equipment: Arva, harness on request. 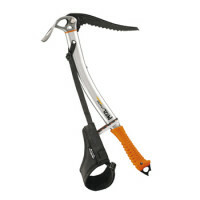 Renting equipment [ice axe, crampons, boots, skis] in Chamonix(*=rental is possible). 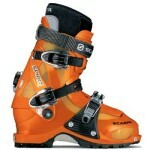 Ask for my advice and if possible buy the necessary equipment with me in Chamonix. Beware of using new boots. 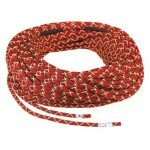 Test them several days before and if they are rented take your time. These are the most important things to get right. The rent or buy deal allows you to test the equipment and if you buy it later you don't pay for the rental. * means that the rental is possible and [optionnal] means that this equipment could be lent by the guide.